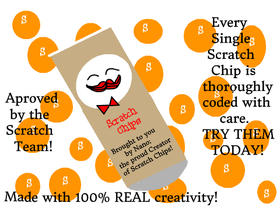 Scratch Chips: TRY THEM TODAY! Add Yourself to The Scratch Picture! Alice in Wonderland Studio and RP!